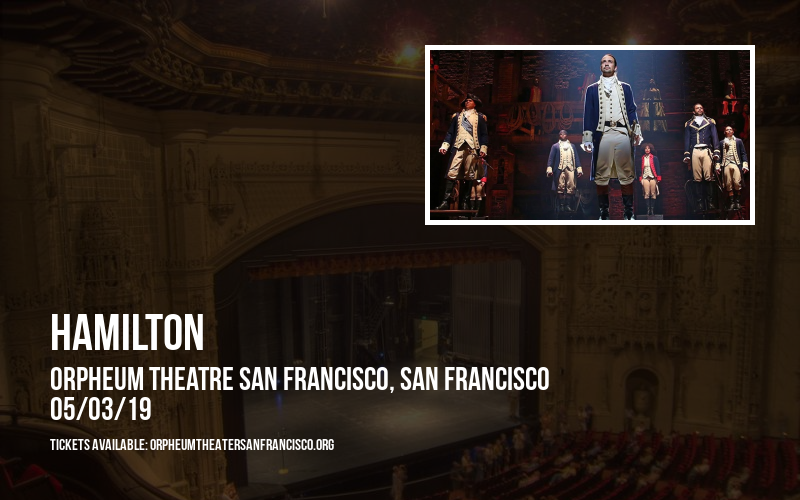 Listen up Hamilton fans – it’s the chance that you’ve all been waiting for… this must-see show will be taking place on Friday 3rd May 2019 at the Orpheum Theatre San Francisco and you can be a part of it! As they tour North America, tickets are flying for their exciting show… book yours today! If you’re after the finest Theatre performances, the Orpheum Theatre San Francisco is second to none. With an outstanding reputation for hosting the very best in drama, musical theatre, and more, it draws visitors from across California to San Francisco to see shows here. 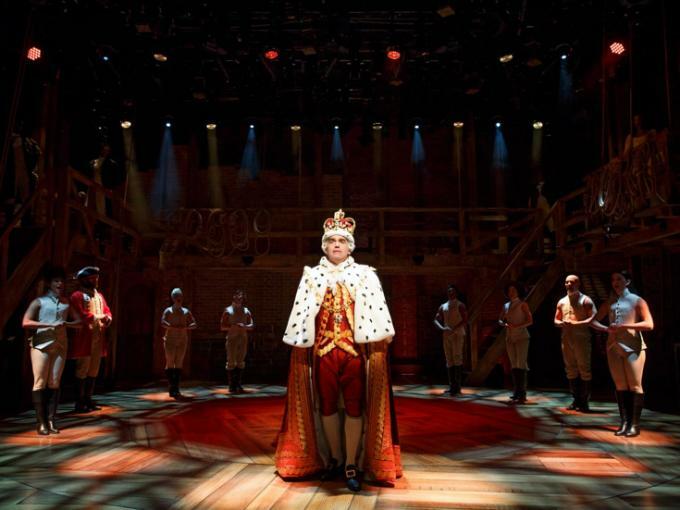 In keeping with the usual standard, Hamilton is the latest in a line of superb shows to set up shop at the Orpheum Theatre San Francisco. Change up your Friday on Friday 3rd May 2019 – do you have your tickets yet?? Early booking is strongly recommended for the best seats – and tickets aren’t expected to last very long! !